To install Windows 7 from an USB memory you will first need the Windows installation DVD as an ISO-file. 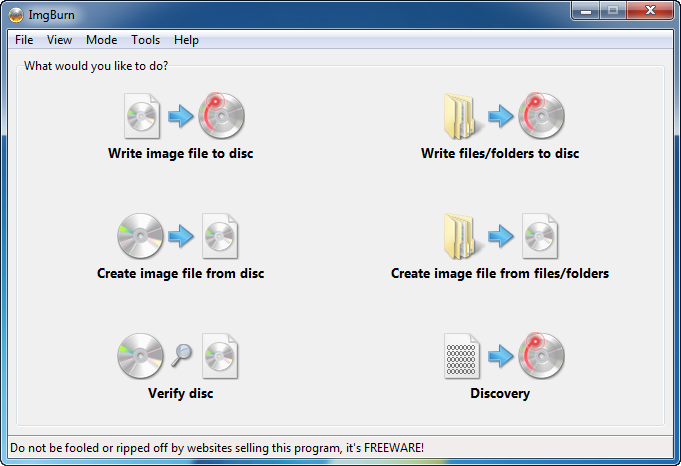 If you downloaded the Windows DVD from a website like for example MSDNAA you probably already have it as an ISO-file. The file will have a little grey CD as icon and if you can see the filename extension it should end with ".ISO". Then you save the file to a destination of your choosing and can now start to prepare it for the USB-stick. The USB-stick needs to be at least 4GB and you should know that all the files on it will be removed so be sure to copy all the files you want to save to something else then put the memorystick in your computer. The next thing you need is the Windows 7 USB/DVD download tool which can be downloaded directly from Microsoft here. Install the tool and start it, in the first screen you will be asked to choose your iso-file. Click browse and choose the file you preaperde and click open, then click Next. 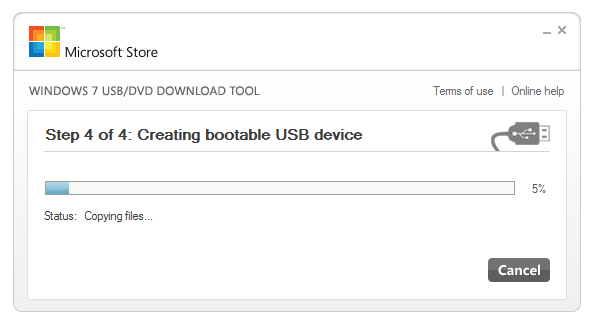 In the next screen you are asked if you want to make an installation DVD or USB, choose USB. The next screen will ask you for which drive you want to but the Windows installation in, choose the USB you have in your computer and hit next, you will get a warning that all data on the USB will be deleted, click OK. The Windows installation files will now be transferred to the USB-stick. When the file transfer is complete take the USB-stick and put it in the computer you want to install. Choose Removable Device or maybe USB-device or something similar and press enter. The Windows 7 installation will now start. 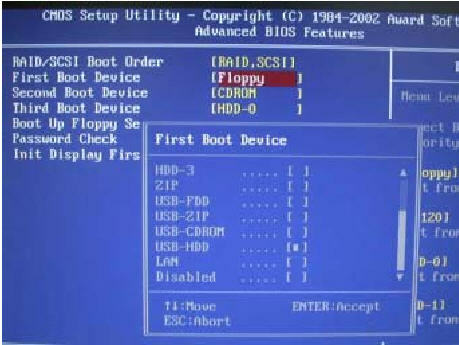 In BIOS, find the boot menu and change the primary boot device to USB-HDD or Removable device or something similar by pressing + until its at the top. It should now look something like this. Press enter and chose Save and Exit. 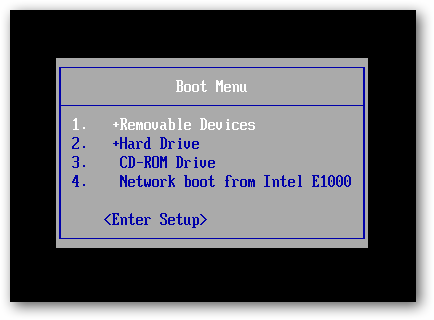 Your computer should now reboot and will then start the installation from the USB-stick. A great post and I couldn’t agree more! I came here from a pingback from blogarhythm and when I have refined my about me page many times so make it stand out. Brilliant post! thank you! Your tutorials are so clear and understandable! Tell me, please, if I want ot buy Office 2016, do seller include the installing it in my PC too? My friend says that it is possible! I looked on prices here hardware.nu - it attracts me a lot! But the problem is - I need help with installation! Right way, tnks! And I understood exactly how to open iso file https://wikiext.com/iso I got one important article about such issue. It helped me install the programs on Windows, and to a large extent, I hope I`ll not have any problems with ISO fails, after all, until my PC doesn`t stop working, do you agree? Live stream available here for free. Watch IPL Final or check ipl live score 2018 or IPL Final Live Stream.